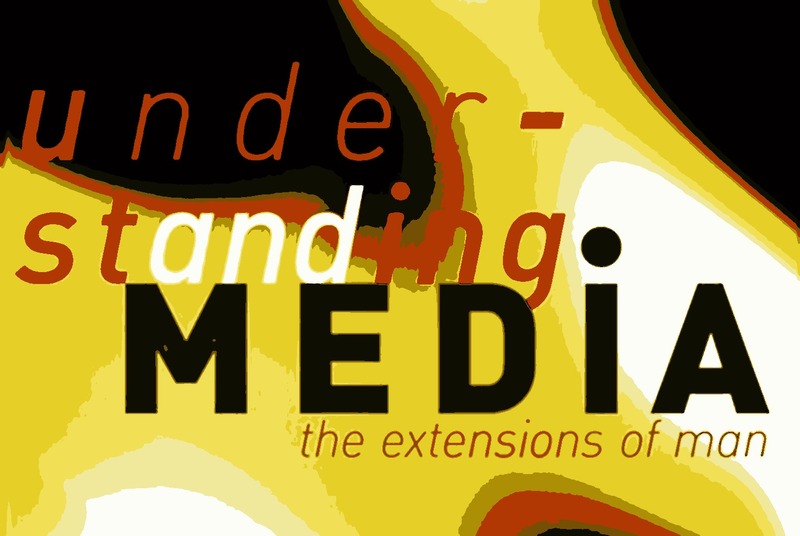 When I first attempted to read Marshall McLuhan’s “Understanding Media”, I could not penetrate it. The book stood unassailable like Kafka’s Castle. It is one of those books that you want to throw against a wall or smash on the floor in a desperate attempt to make its content digestible. Reading McLuhan was like riding a bucking horse. I fell off every other paragraph until I suddenly realised it: Instead of medium (or media), I simply had to read technology all the way through, and everything became crystal clear. So simple. A channel of communication is a medium, but more generally a medium is a means of effecting or conveying something. And what’s technology but a medium? The medium par excellence, an extension of man. Whatever you think, the guy is so prolific in riddles, that I plan to tweet them with the hashtag #mcluhanism as I reread the book. Would you join me?